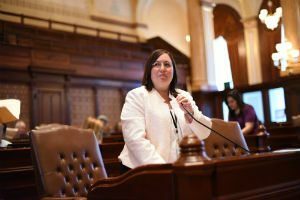 ELGIN – Senator Cristina Castro (D-Elgin) will be hosting a manufacturing job fair this month to help connect job seekers with local employers. 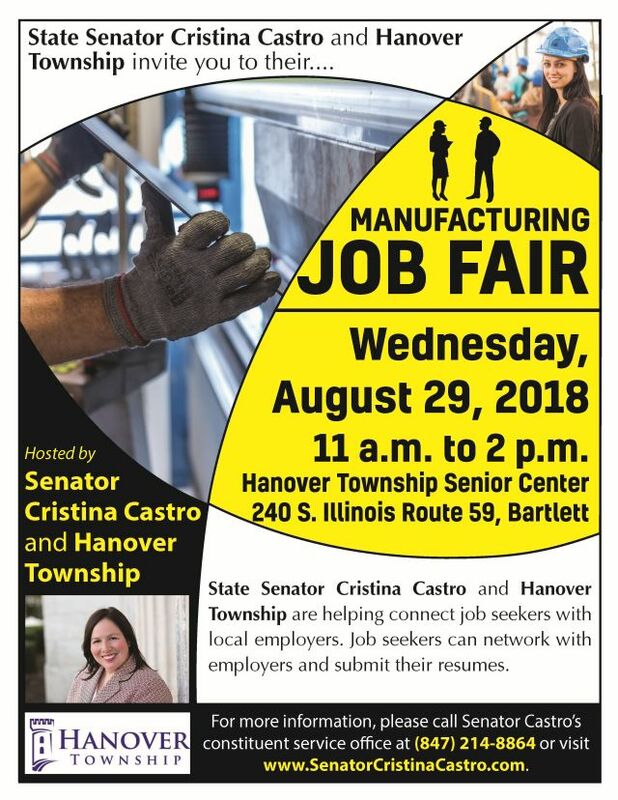 She will be joined by Hanover Township. 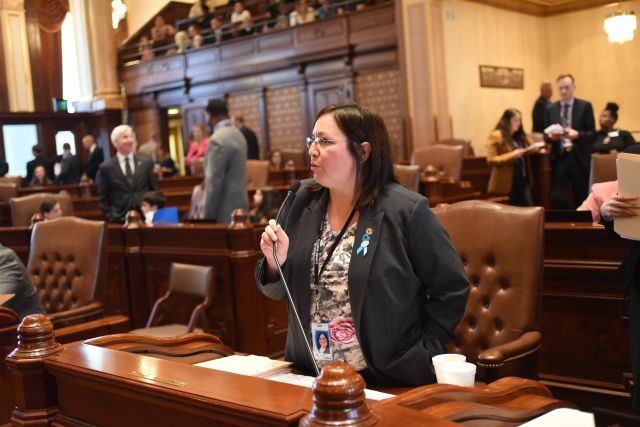 STREAMWOOD – Consumer fraud and identity theft are growing epidemics in our communities. 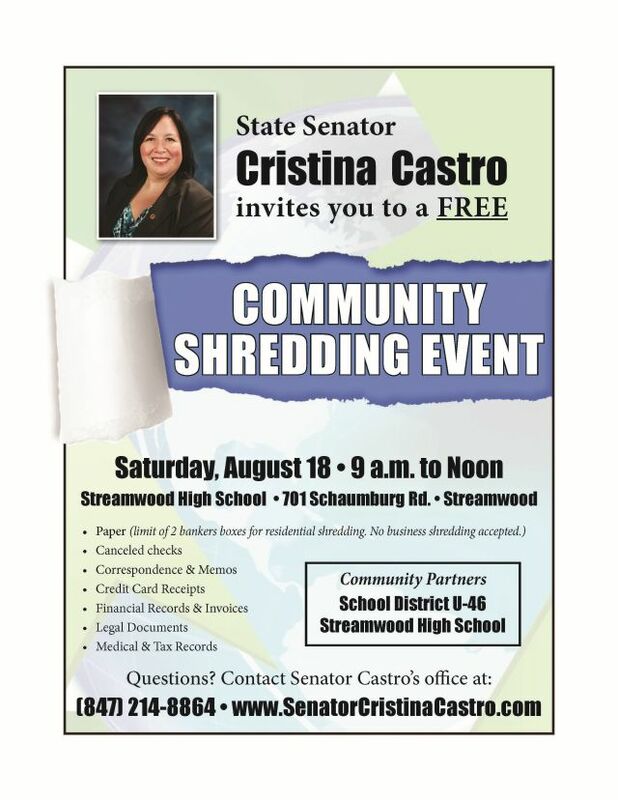 To raise awareness and to promote prevention, State Senator Cristina Castro (D-Elgin), School District U-46 and Streamwood High School are offering free paper shredding services for area residents. 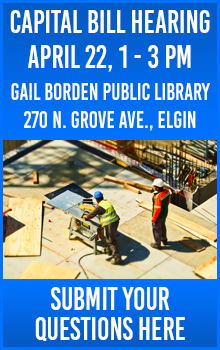 For more information, call Castro’s office at (847) 214-8864.